Whether you’re looking for a flat or house to rent in south east London, then start your search here. Let us know what you’re looking for and we”ll tell you about any properties that may be suitable. You can register your interest by phone or email, or by popping into one of our offices. We’ll notify you by email, phone or text as soon as a property comes on that matches your criteria..
Use our website to find photos, printable details, area maps and and Energy Performance Certificates. We’ll accompany you on viewings at a time that is convenient for you. 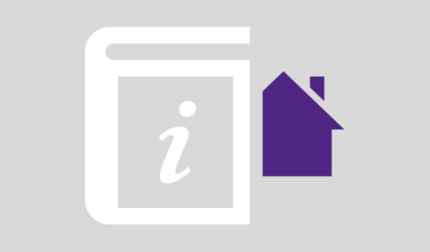 We can do viewings after work if required.Once you’ve found a property that you’re interested in we’ll talk you through the paperwork, including the reference checks and tenancy agreement. We’ll also arrange for the deposit to be held securely until the end of the tenancy. All tenants of properties we manage have access to an online reporting system for any repairs that may be required. Each issue that is reported by a tenant is accurately time and date stamped. This means that if there is a dispute you can show in writing what was reported and when. Here's a breakdown of all the fees you may have to pay as a tenant.